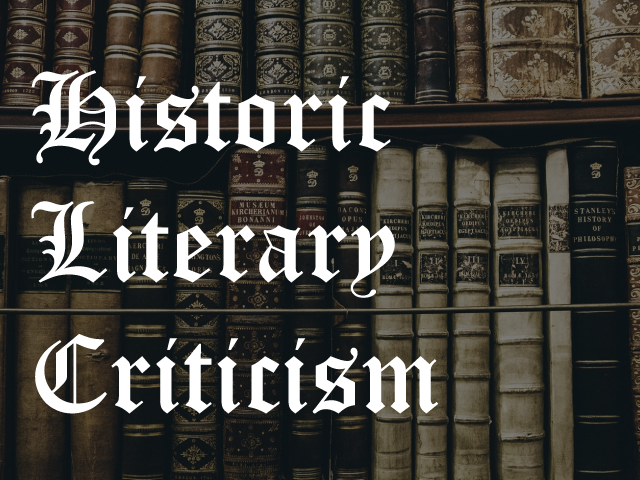 Historic Literary Criticism is a collection of over 20,000 historical contemporary reviews, essays and commentary related to more than 500 influential authors from the 17th to the early 20th century. The content comes from a range of sources such as contemporary periodicals as well as published and unpublished letters. The cornerstone of the collection comes from the renowned Critical Heritage series from Routledge (ProQuest).